Gartner on Tuesday published its latest forecast on worldwide mobile payment transaction values, calling for this year to see a 44 percent increase from the $163.1 billion in mobile payments made in 2012. Money transfers alone are projected to account for about 71 percent of total transaction value in 2013. But near-field communication e-wallet transactions are only forecast to account for 2 percent of total mobile transaction value in 2013. 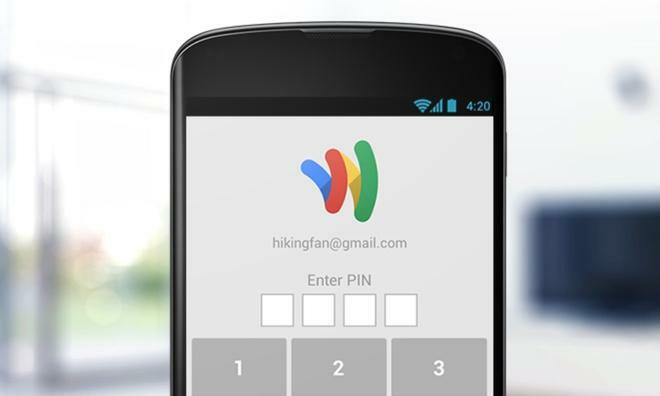 That's because high-profile NFC services like Google Wallet and Isis aren't catching on with consumers, Gartner said. In fact, the research firm has reduced projected NFC transaction value by 40 percent for its forecast period, which runs through 2017. By then, Gartner believes that NFC payments will still only account for 5 percent of total mobile transaction value. Rumors of Apple adopting NFC technology in the iPhone have persisted for years, but Apple has instead chosen to avoid wireless "tap to pay" thus far. Security concerns associated with NFC have frequently been cited as a reason for Apple's lack of support. 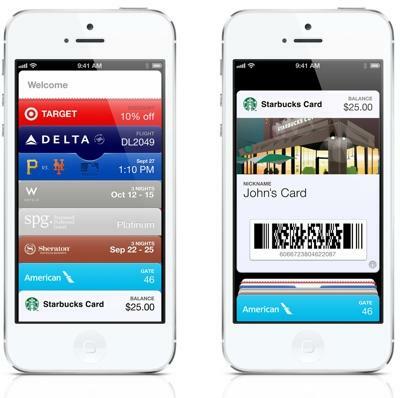 Instead, Apple last year introduced Passbook, a new feature in iOS 6 that collects store cards, coupons, boarding passes, and event tickets. Some industry watchers have speculated that Passbook sets the stage for Apple to introduce e-wallet functionality to the iPhone, but the company has yet to do so. While NFC remains a niche, money transfers are expected to remain the predominant use for mobile transactions, remaining at 69 percent of total value in 2017. Most growth has come from money transfers, Gartner said, as users have begun to transact much more frequently, at lower values, due to wider availability of services. Mobile transfer services also frequently see lower transaction costs than traditional banks. The forecast calls for merchandise purchases to account for 21 percent of total mobile transaction value in 2013. Growth in that segment has been stifled, Gartner believes, because "the buying experience on mobile devices has yet to be optimized." An expected large growth segment in 2013 is mobile bill payment, which the forecast suggests could grow 44 percent this year. The firm noted that more consumers in developed markets are performing bill payments via mobile banking services, and bill payments will grow to account for 5 percent of total mobile payment value in 2017. "We expect global mobile transaction volume and value to average 35 percent annual growth between 2012 and 2017, and we are forecasting a market worth $721 billion with more than 450 million users by 2017," said Sandy Shen, research director at Gartner. "Nevertheless, we have lowered the forecast of total transaction value for the forecast period due to lower-than-expected growth in 2012, especially in North America and Africa."